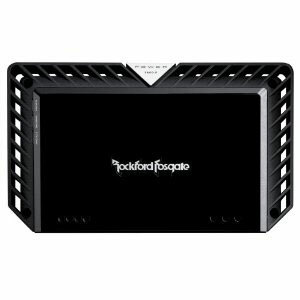 Rockford Fosgate has made a huge comeback with compact car amps so small that can fit in your glove box with dimensions of 4 inches by 6 inches with plenty of power they make a 4 channel version at 4x100watts and a mono version at 1×300 watts. Thank you Willie. Keep checking back as I update and submit new articles on a semi-regular basis or what is grinding my gears at the moment.